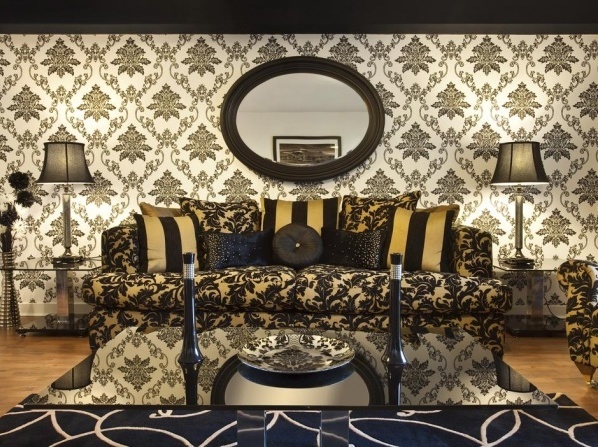 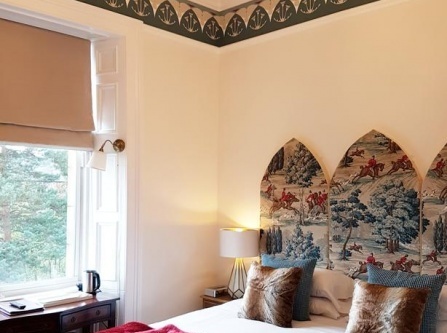 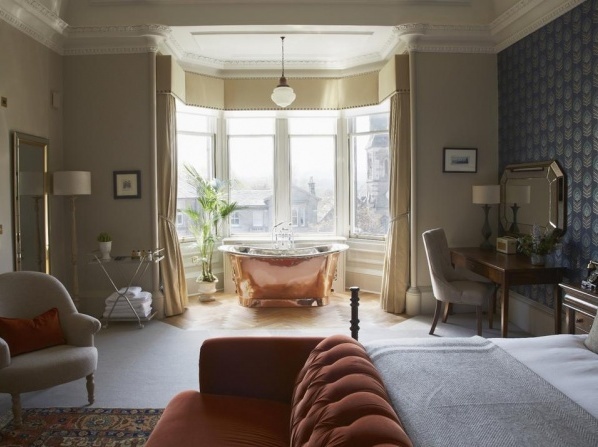 Sumptuously furnished, these 5-star boutique apartments feature beautiful décor and free parking, just 10 minutes by car from Edinburgh’s historic center. 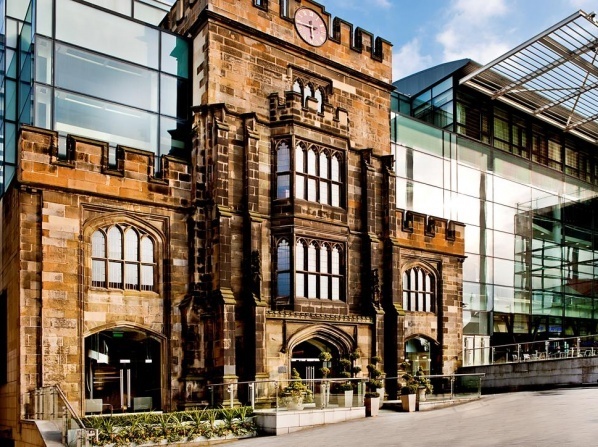 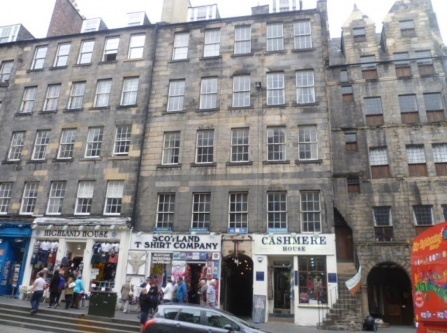 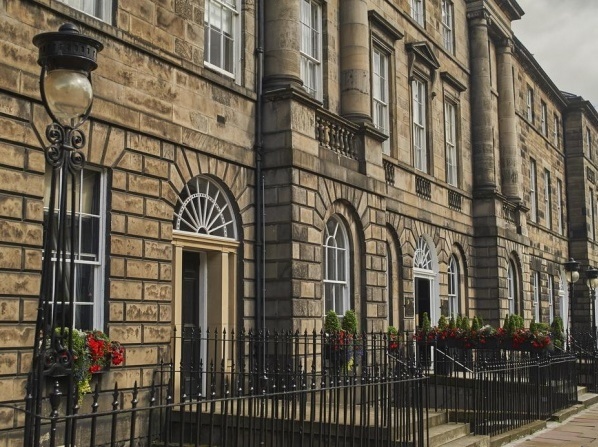 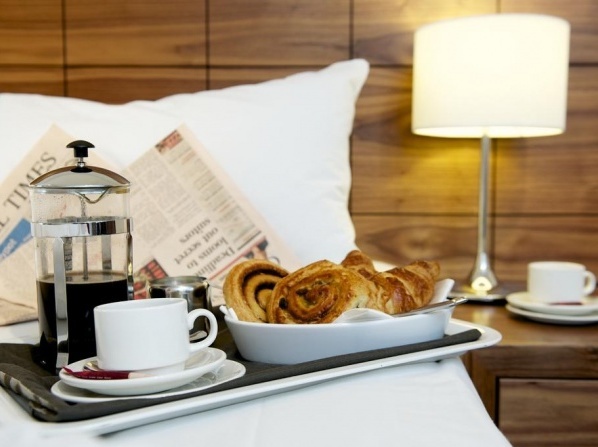 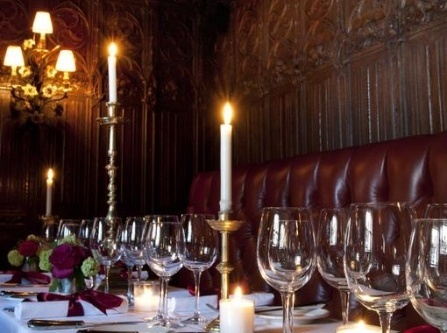 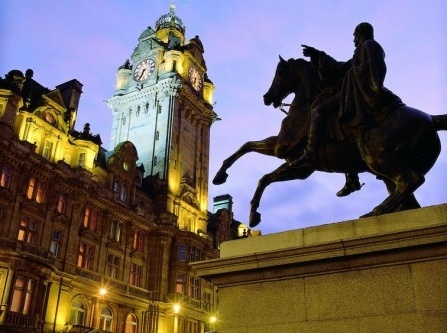 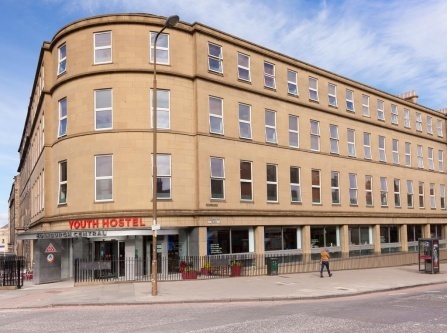 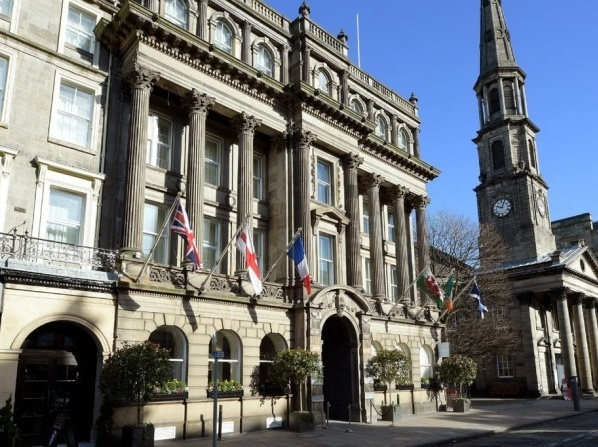 Ideally situated in the heart of Edinburgh's Old Town and with the city's most iconic sightseeing attractions just a breath away, G&V Royal Mile Hotel offers unparalleled 5-star luxurious accommodation. 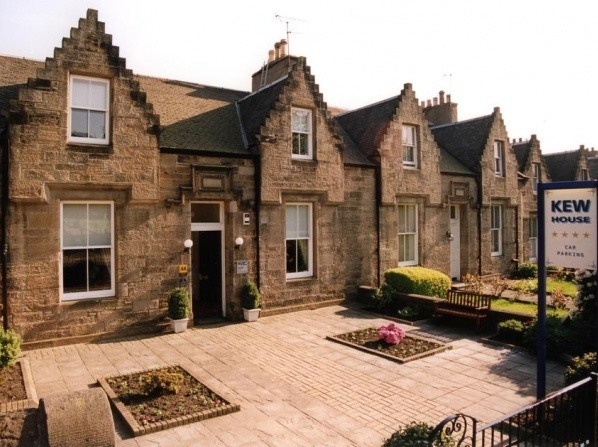 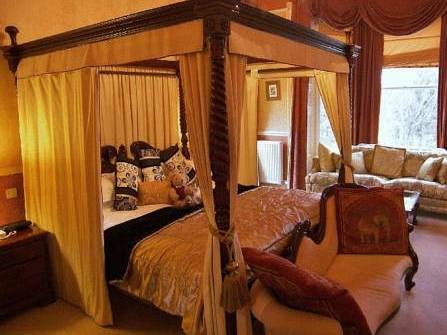 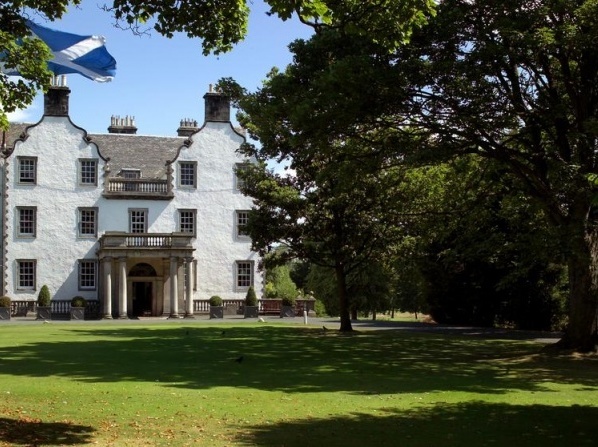 In the unique area of Murrayfield, this boutique Victorian guest house offers superb service, luxury accommodation and free parking. 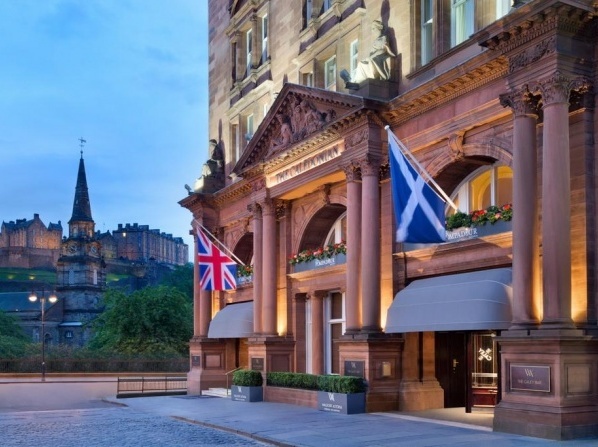 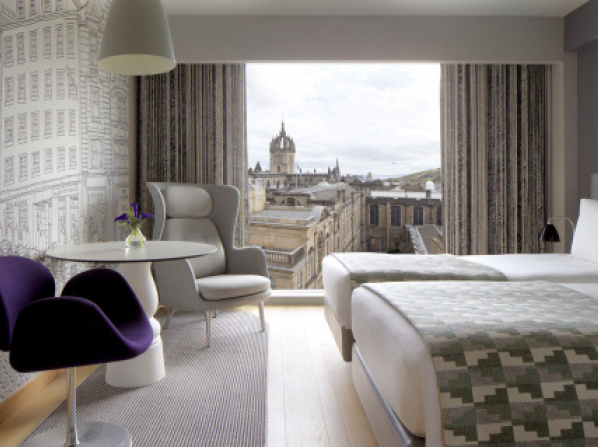 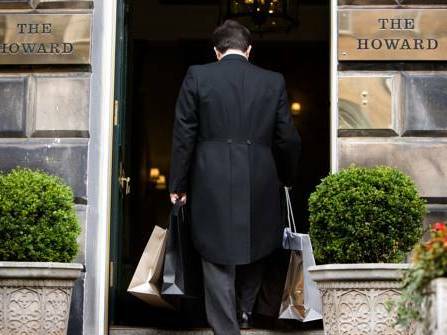 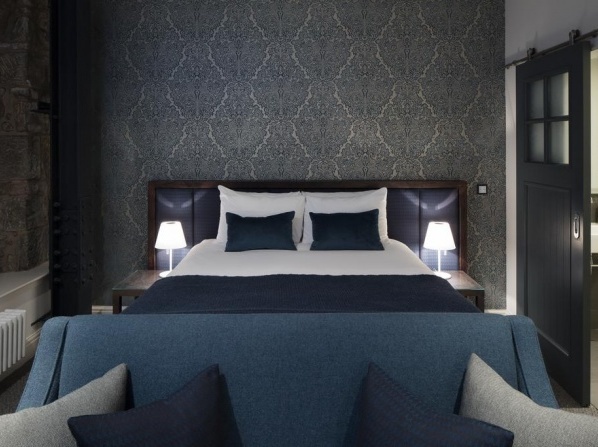 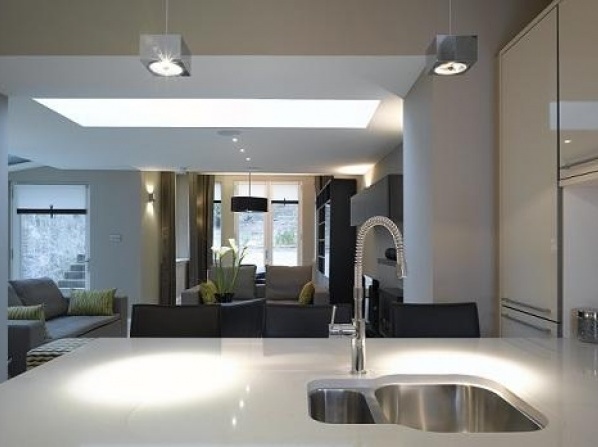 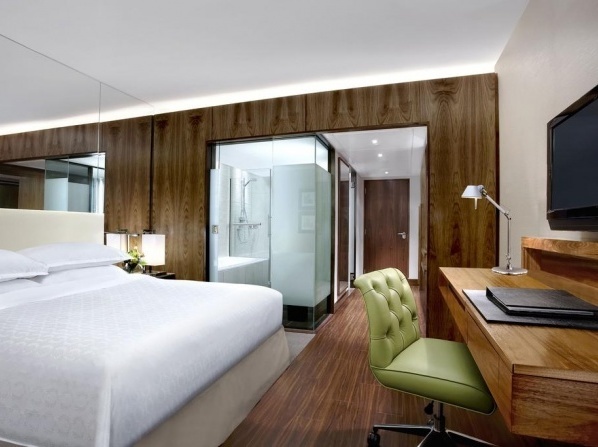 Small and discreet, this stylish 5-star hotel shares a great location in Edinburgh’s New Town, offering a personal butler service, fine dining and free internet.